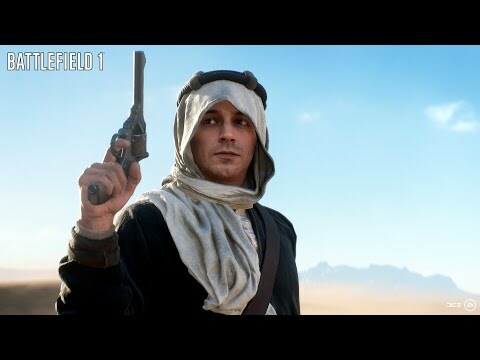 Battlefield 1 is the latest in a long line of well made multiplayer shooter, this one serves as a bit of a reboot though hence the title. The game does a really good job of placing you into the war to end all wars but didn’t, World War 1. The scenery and destructible environments are second to none and the historical weapons are a fantastic replica that also create more balance than you see in more modern set shooters. The ability to upgrade classes via the menu system is good but can be a little confusing as you start off. Don’t worry though, you’ll get the hang of it. Maps are good but I’m yet to find one that I consider my favourite as the layouts can be a samey. The campaign mode is a great way to learn your craft before you take on multiplayer so make sure you do some of that first. It’s well worth it. 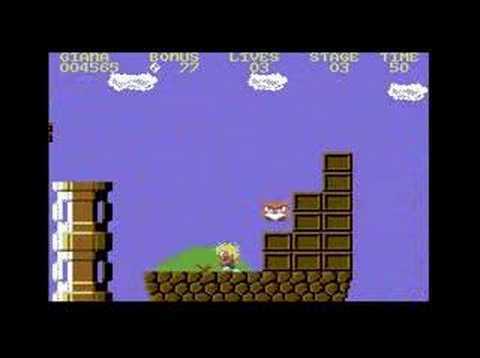 Originally developed in 1987 The Great Giana Sisters was a platform adventure game that was more than a little similar to Super Mario. In fact it was always rumoured that Nintendo tryed to sue the developer, however that was just speculation. I remember playing the original on the Commadore 64 and having loads of fun which is why when I saw it in the app store it was a no brainer to download it and give it another shot. On mobile device it works well because it is so simple, there are only 4 buttons so you go left and right and add to that jump and shoot. The graphics have all been updated but the game remains the same simple fun it always was. It’s also available on Apple Tv but the controls are terrible for any game on that so don’t bother, just get the mobile version. Powered by awesome Frostbite engine , FIFA 17 is very different to previous years incarnations of the game. It genuinely transforms the way you play for the better. FIFA 17 immerses you in probably the most authentic football game to date with a tweeked control system that makes scoring more spectacular and taking a penalty even more nail biting. The way the players think and move is so realistic you can forgive a non gamer for walking in the room while you are playing and thinking you may be watching a live game instead. The Physicality of interaction with opponents gives you a satisfied feeling when you win the ball but it's frustrating when you lose it. Winning games is alot harder than it was before and that is what makes Fifa the best of the bunch. 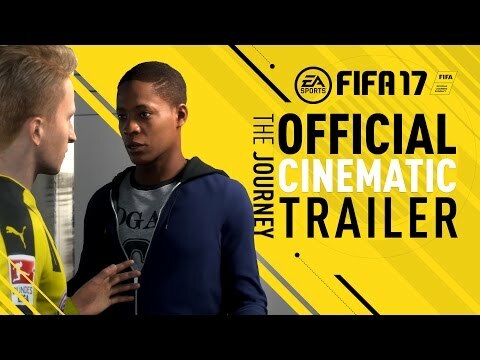 Make sure you play the new game mode too, its called the journey and is a fantastic experience as you take a player from the academy to the biggest clubs in the world as a story mode it's amazing.